iPhone 7 and iPhone 7 Plus Sale at Flipkart is at hand. Grab your pick soon! 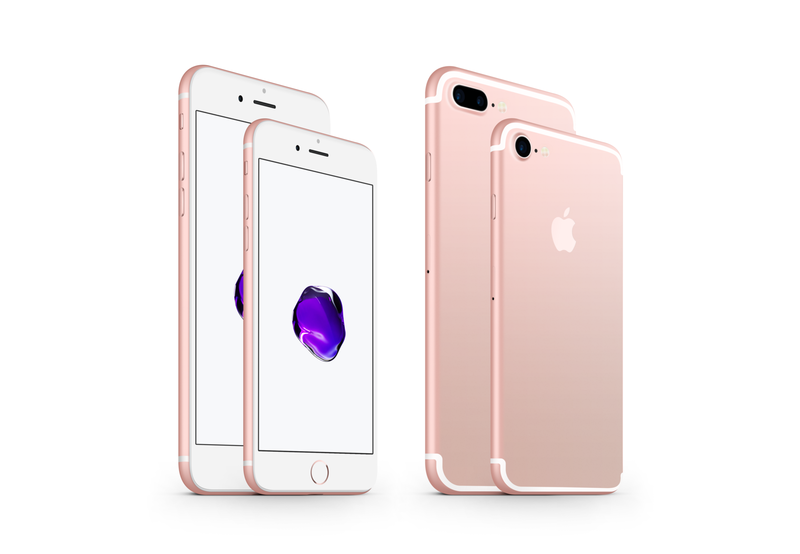 For an exclusive marketing for the iPhone 7 and iPhone 7 Plus, Flipkart is organizing a special sale giving away 5% discount, exchange offers, an additional exchange for current iPhone users. It is giving away extra 5% discount for Axis Bank Buzz credit cards. One thing to be attention is, all the offers are not accessible on all storage and colour variants. The iPhone 7 32GB is quoted at Rs 57,000 instead of 60,000, whereas iPhone 7 128GB is priced at Rs 66,500 instead of 70,000. iPhone7 256 GB, which has an original cost of Rs 80,000, is priced at Rs. 76,000. Coming to iPhone 7 Plus, and considering the 5% discount, iPhone 7 Plus 32GB is priced at Rs. 68,400 instead of originally being of Rs.72, 000. The iPhone 7Plus 128GB has a new cost of 77,900 instead of Rs. 82,000. 256GB variant of iPhone 7 Plus is available at Rs. 87,400 instead of 92,000. The iPhone 7 and iPhone 7 Plus sale on Flipkart exchange offer is conferring a huge discount of upto Rs.25,100 on exchange of old mobile phones. Another mobile phones, which are eligible to the current offer are Google Pixel, which can get you an exchange offer of Rs. 16,000 and other mobile phones like OnePlus 3 and LG G4 are offered a discount of Rs 4,500 to Rs 7,000. PrevAre You Ready To Try Your Hands On Blackberry KeyOne?